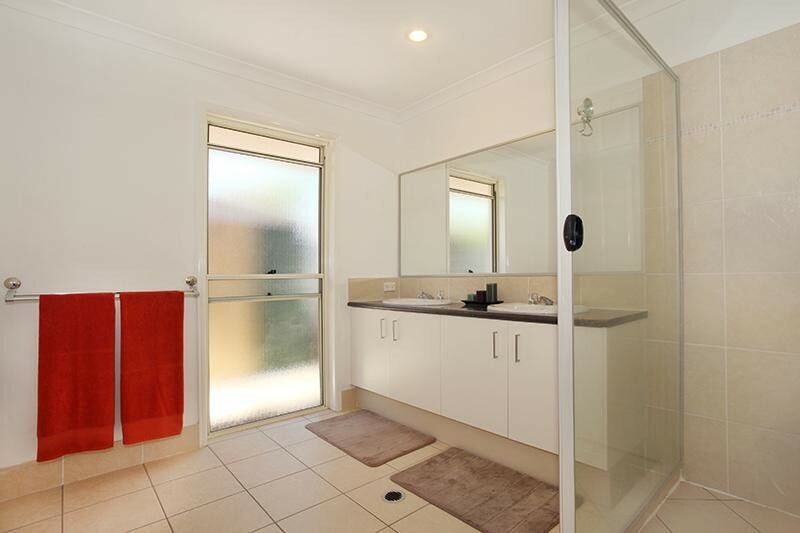 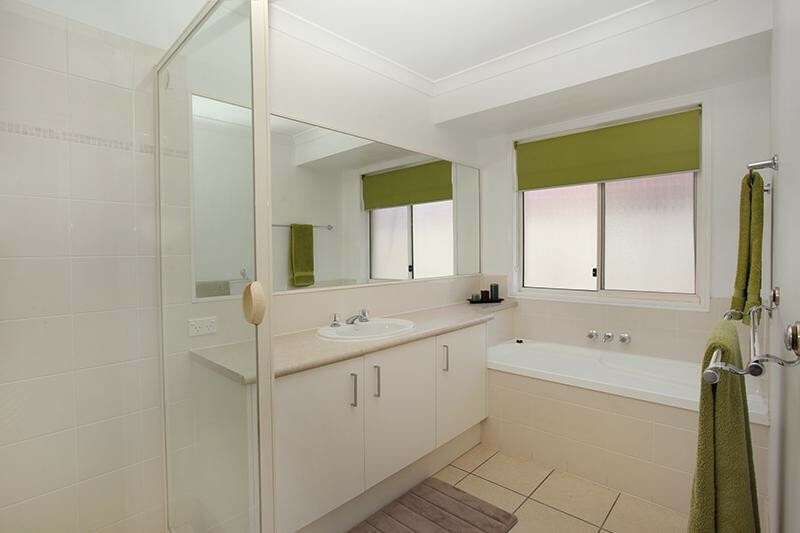 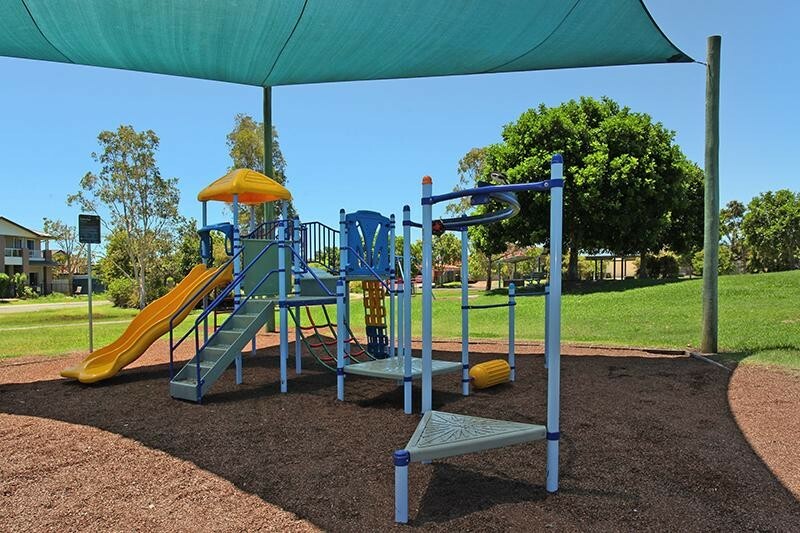 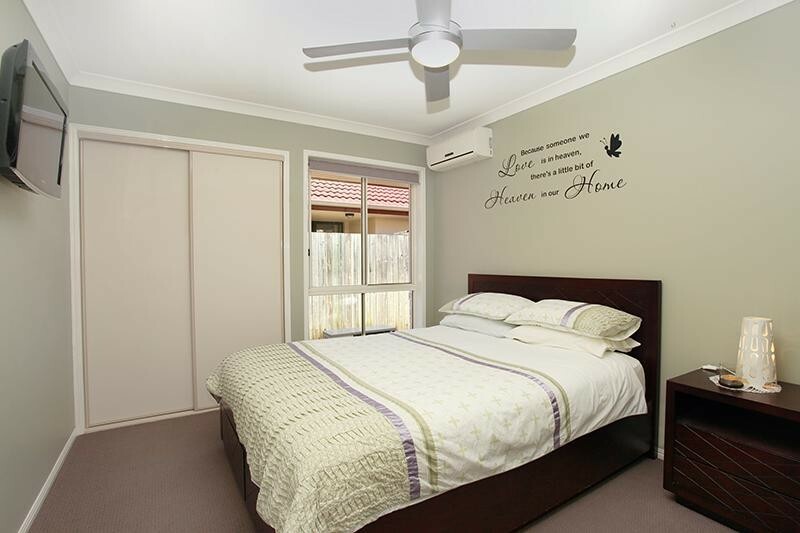 Located on a good sized 658m2 block across the road from the largest family park in Sippy Downs. 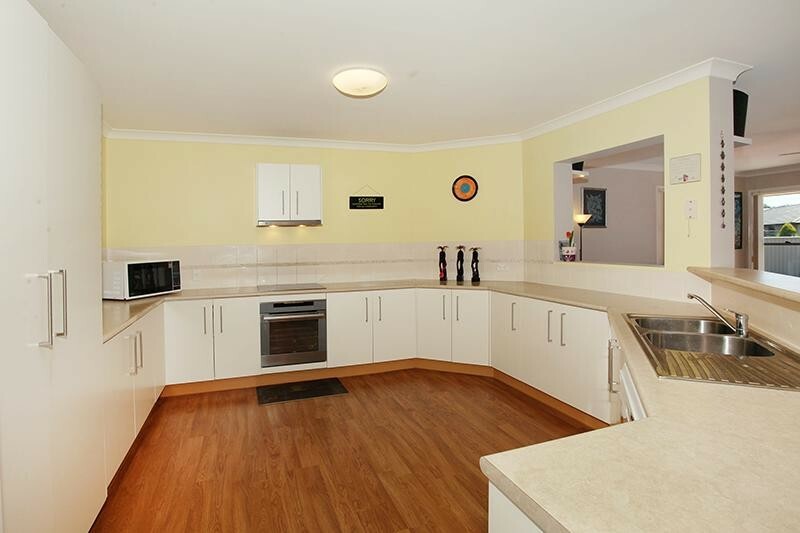 This very neatly presented family home will be a delight to the new owner. 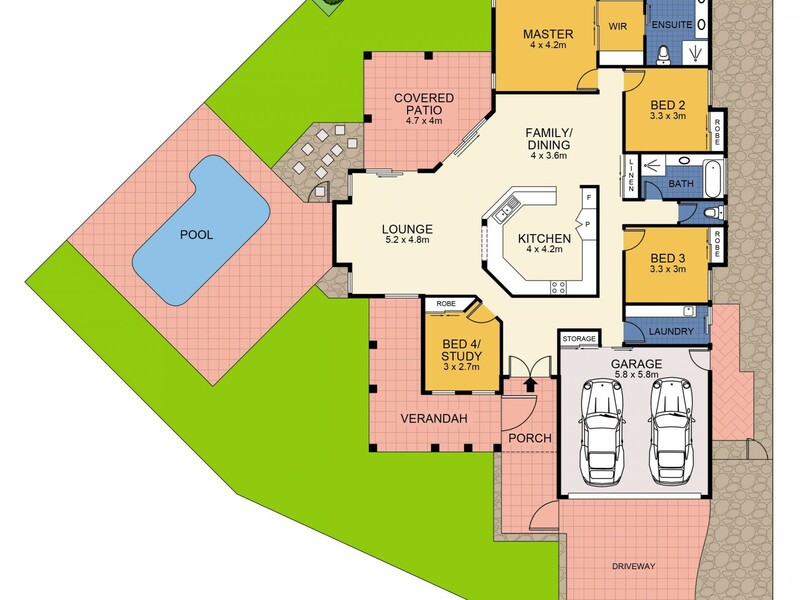 The practical floor plan offers privacy as well as good entertainment area, expansive open plan kitchen, dining and lounge area with heaps of storage on offer throughout the property. 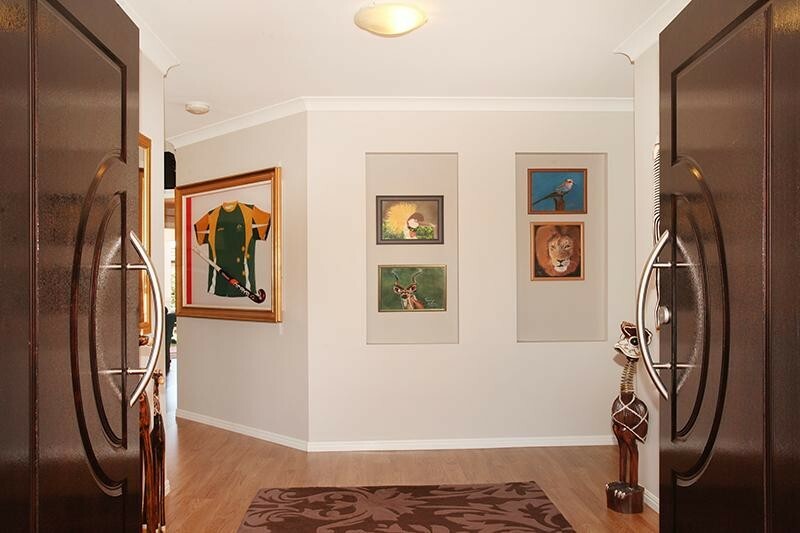 Realistic proud vendor is ready to sell their much-loved family home. 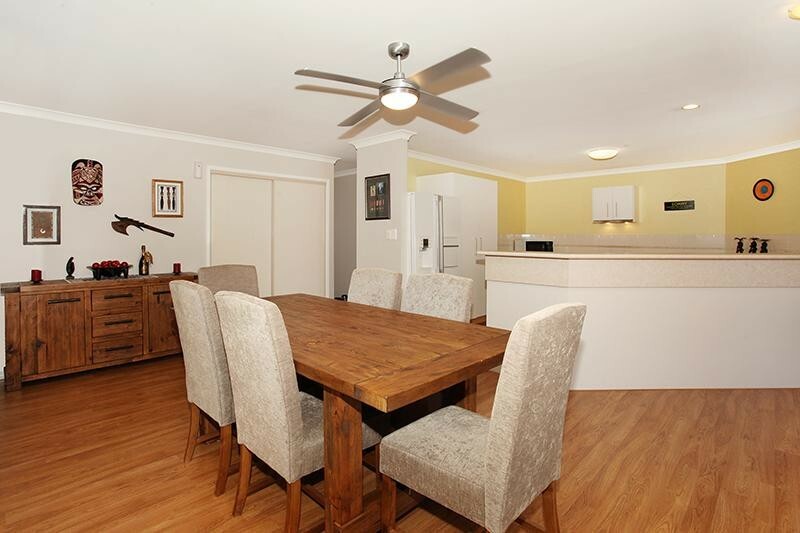 * Large open plan family/dining/kitchen opening out onto the outdoor patio. 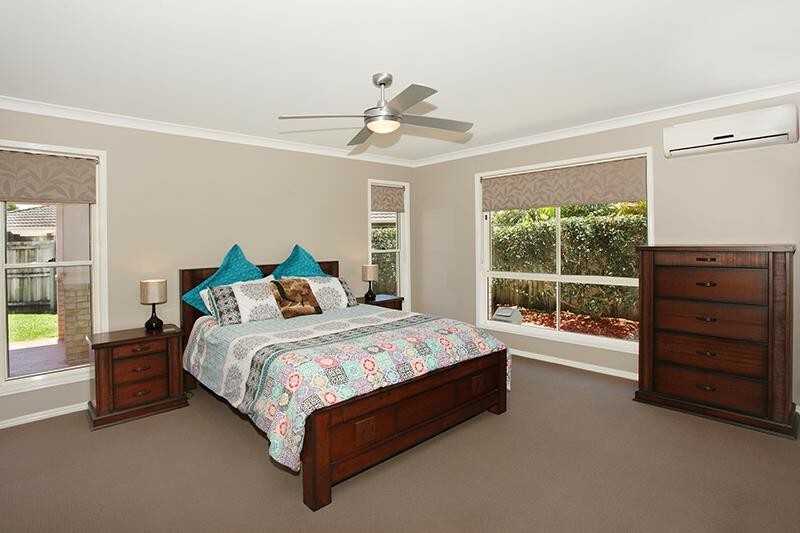 * 4 Bedrooms, good sized master bedroom with walk-in-robe and ensuite. 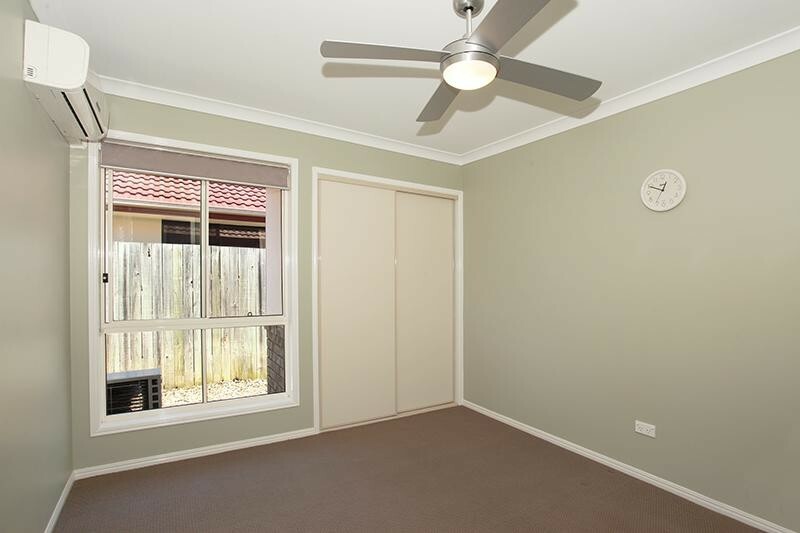 * Split system air conditioning in all the rooms and living area, plus fans throughout the house. 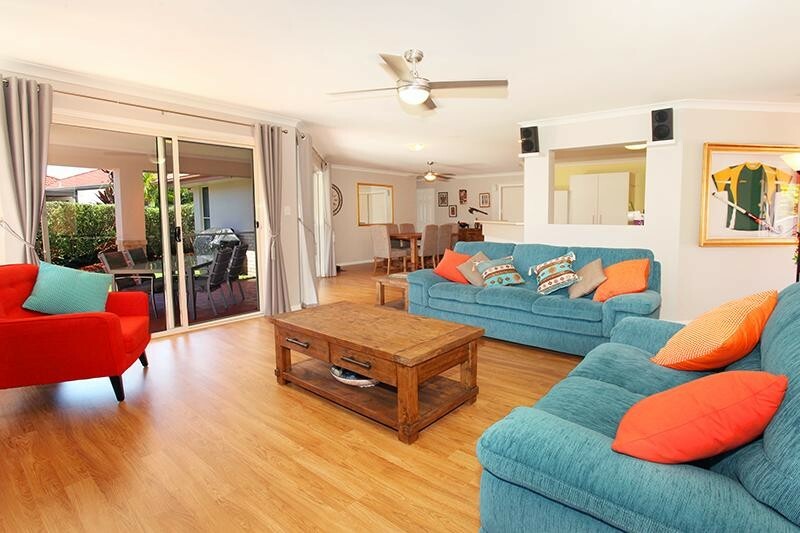 * Lots of natural light and positioned to enjoy the cooling breeze. 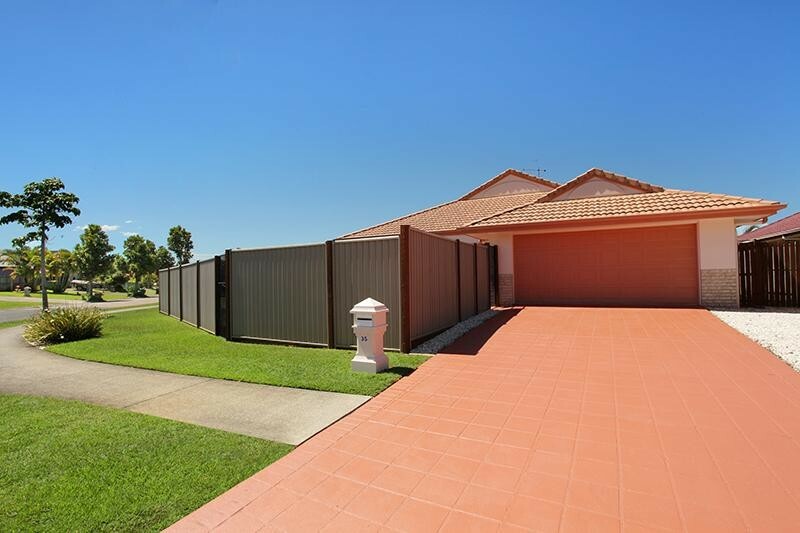 * Remote double lock-up garage with extra storage. 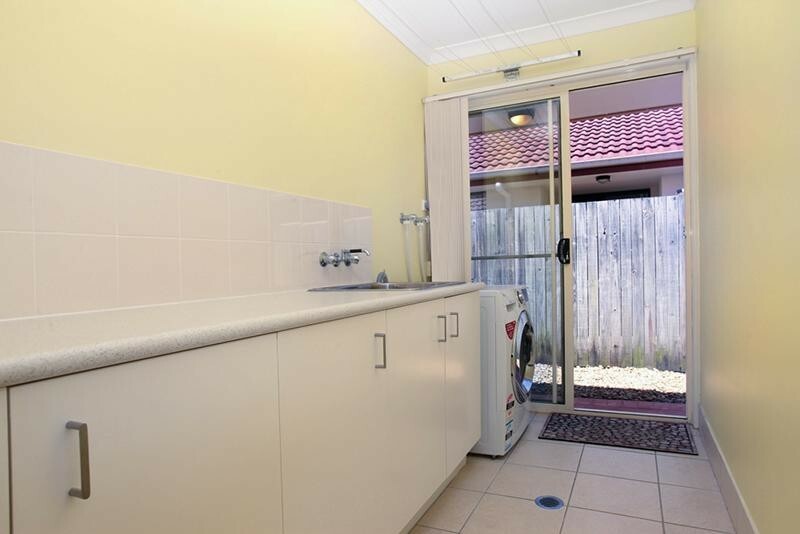 * Fully fenced with in-ground family sized swimming pool. 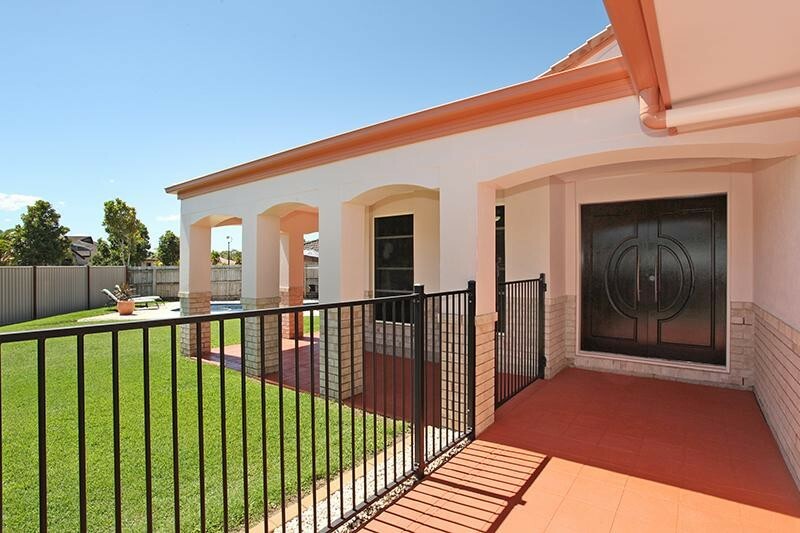 * Building, Pest and Pool Safety Certificate already done. 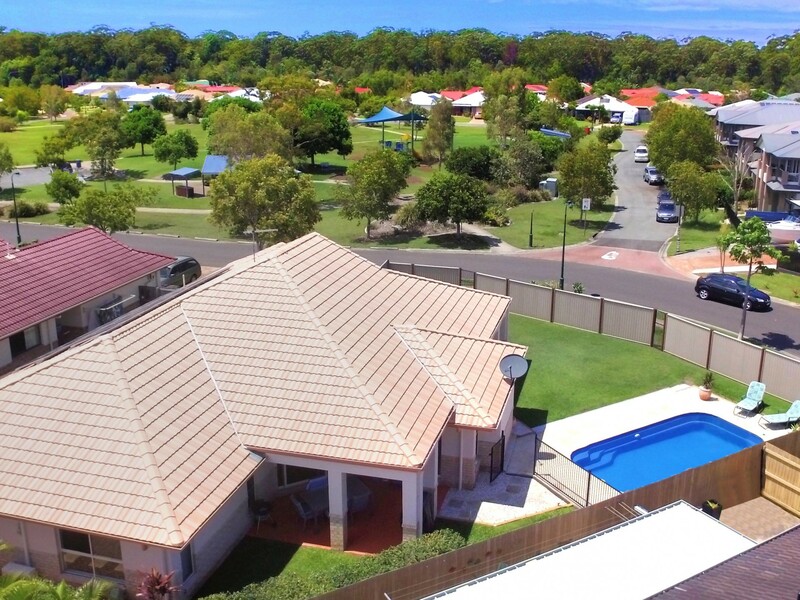 * 16 Solar Panels with 3.5 k/w Invertor. 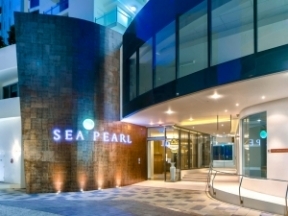 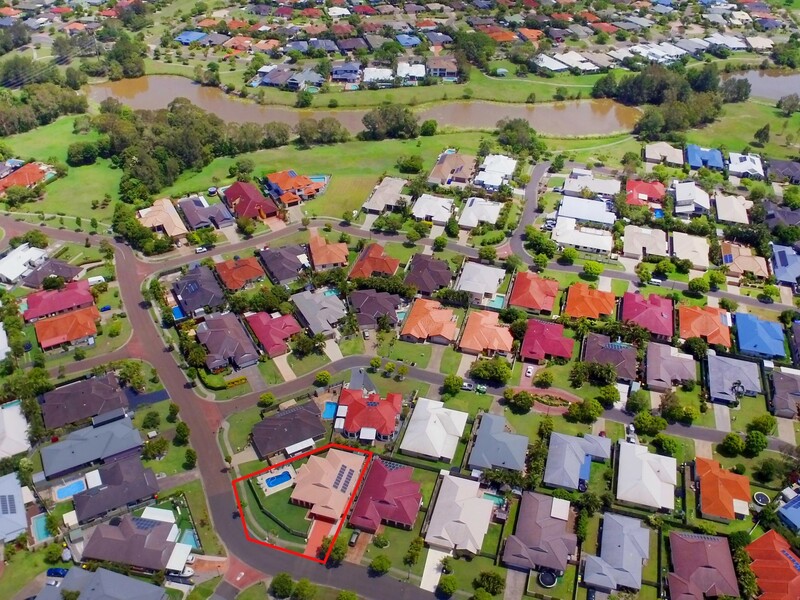 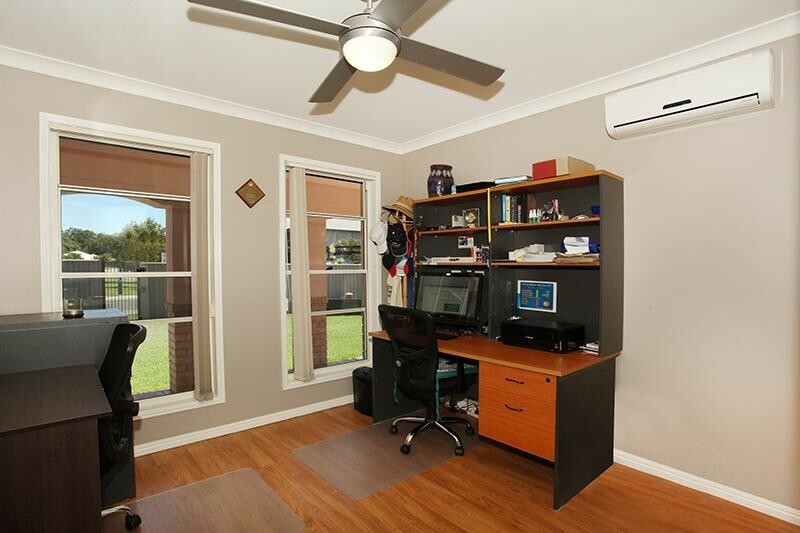 * Close to Siena College, Chancellor Primary and High Schools and the Sunshine Coast University. 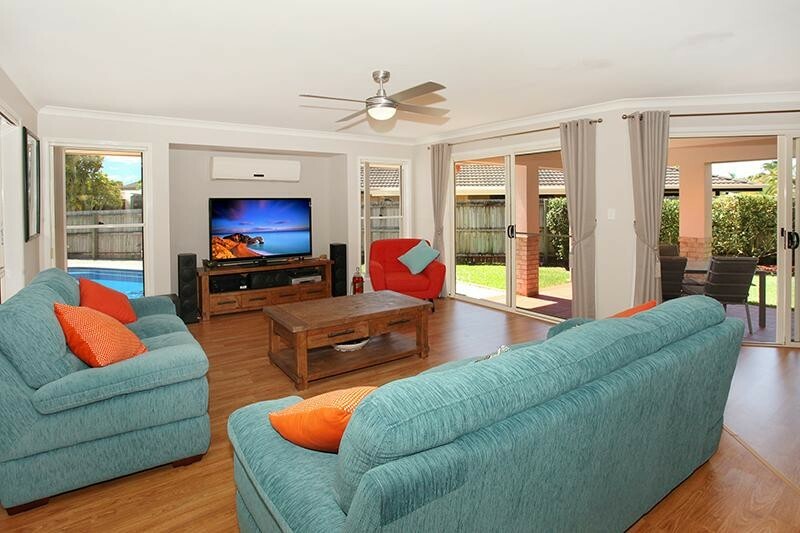 * Only a short drive to shops, medical centres, post office, food outlets and more. 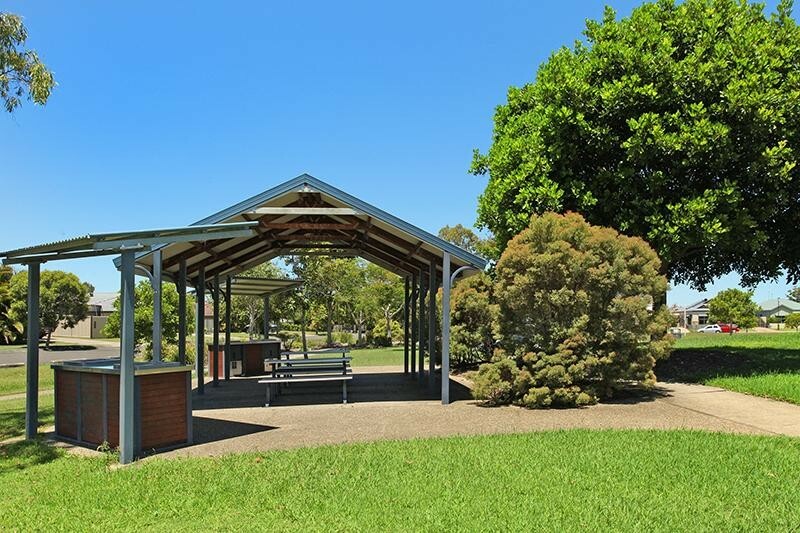 * Surrounded by walking tracks and lakes for those early morning or late afternoon scenic strolls. 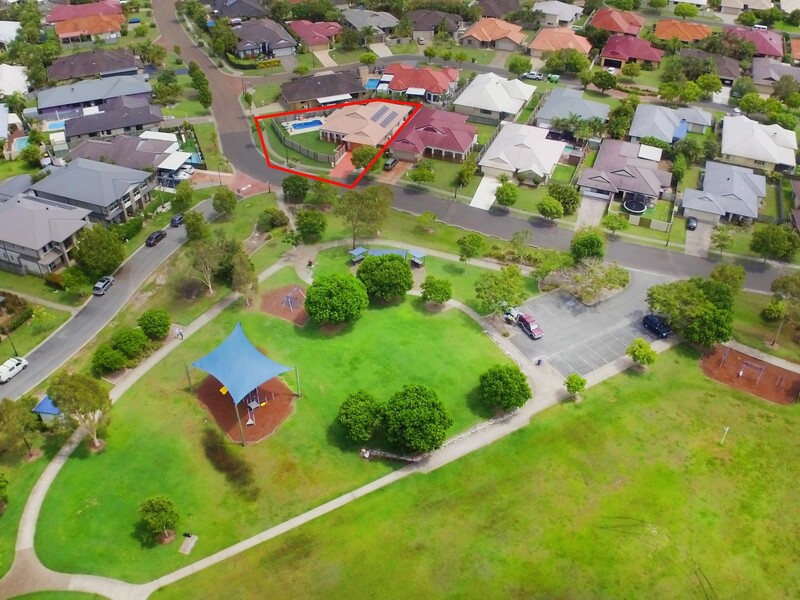 * 5 Min from the Bruce Highway and 10 mins to Mooloolaba Beach. 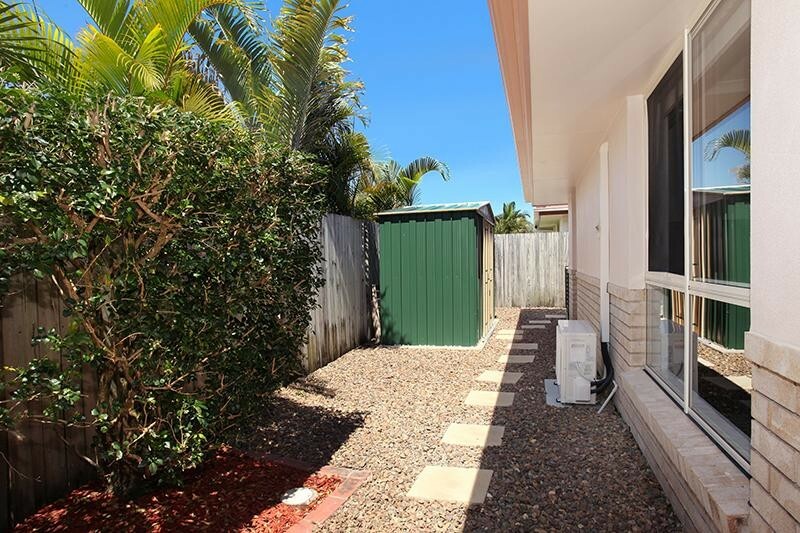 This home is located in the much sought after Sippy Downs and offers all you need for the enviable Sunshine Coast lifestyle. 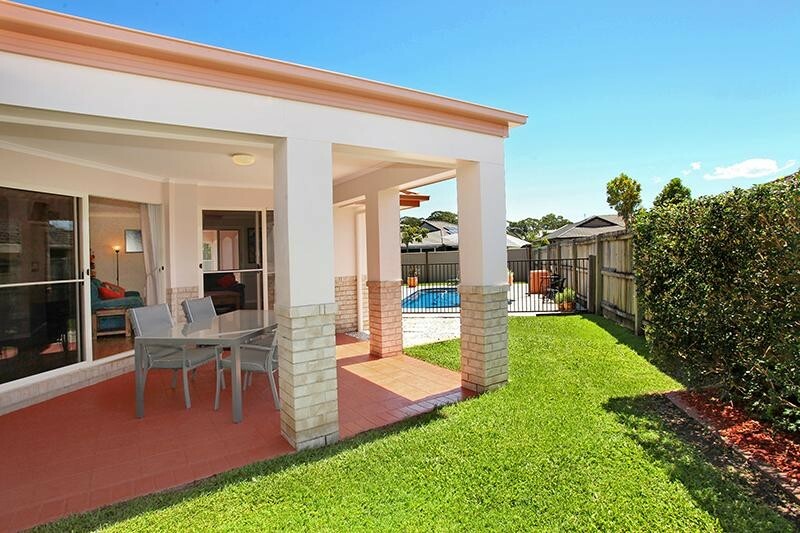 Inspections by appointment, please contact the listing agent for further information.